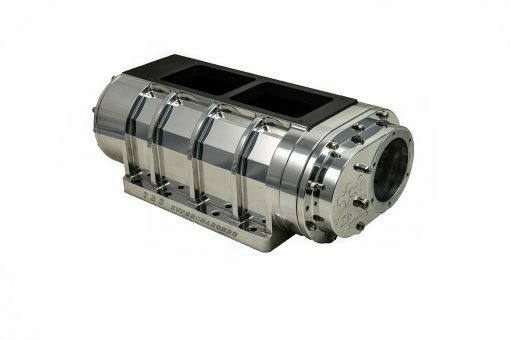 When it comes to motors with big displacement, having an equally matched blower is key. 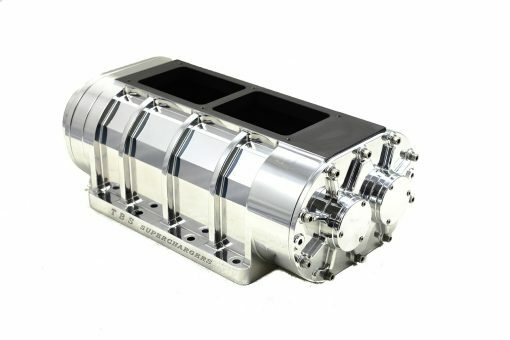 Our 10-71 superchargers are designed to be extremely efficient on larger cubic inch motors as well as high boost applications. 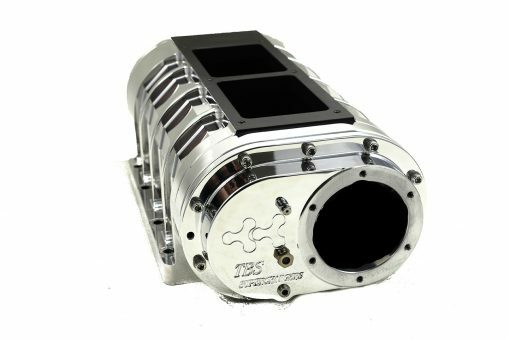 Nothing compares to our industry leading “entirely billet” blowers for strength, reliability, performance, and aesthetics. If a highly efficient billet 10-71 is what you’re in need of, The Blower Shop has you covered. **All blowers will come polished by default. Black hard anodizing is available at an extra charge. Please call (208) 985-7650 to for special orders and availability.